There’s no method more hands-on than handline fishing, unless you reach right into the water and grab the fish with your bare hands! 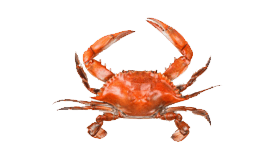 With nothing but the fishing line between you and your catch, you’ll feel every move he makes. There’s no angling experience quite as raw as this. Handline fishing is easy to learn, but that doesn’t mean you’ll grow tired of it quickly. 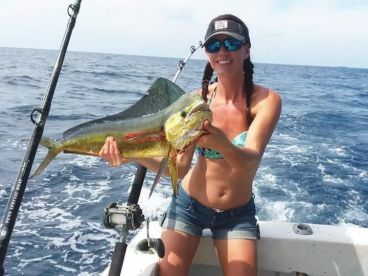 This technique can be as challenging as you make it, from family fun on the reefs to hands-on big game fishing. Handline fishing, also called handlining, involves dropping and retrieving a fishing line with a weight and a baited hook. There’s no rod or reel, it’s just down to the essentials. Relying on the most basic tackle has its shortcomings (you won’t be able to cast very far, for one), but the advantage is that you’ll be able to feel the fish striking like never before. Communities the world over have relied on this method to harvest fish for millennia. 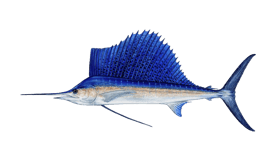 Today, handline fishing has its own niche in recreational angling. You can use handlines while fishing from a boat or from shore. Trolling, jigging, and drift fishing are all possible, depending on how you move the line in your hands. 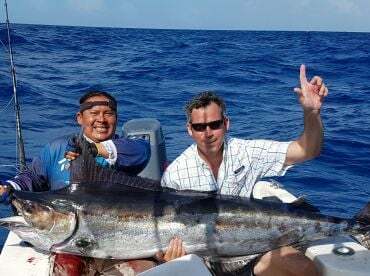 Many anglers use this method to target reef fish near the seafloor, but you can also catch big pelagics like Tuna and Wahoo. 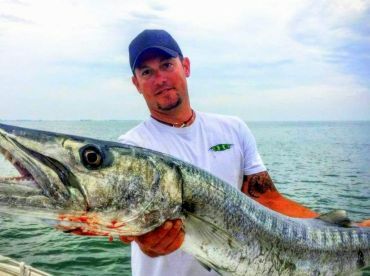 Without a reel, the only drag to your advantage is your own grip and upper body strength, so catching a Wahoo that can swim up to 70 mph is certainly something to write home about! From tropical reefs to frozen lakes, handline fishing continues to put fish in the cooler. Handline fishing is one of the easiest techniques to prepare for–not just because you’re packing less, but because you can implement a wide variety of tools. Monofilament, twisted, and braided line all work well, depending on the conditions you’re fishing in. You can use a range of different hooks, along with the appropriate bait. It’s also common to fish baited or unbaited jigs and spoons. Depending on whether your target species is near the surface or the seafloor, you’ll also need to attach a floater or a weight. And that’s about it! In addition to the essentials, there are a few accessories that experienced handline fishers recommend. The first item on the list is a spindle of some sort, which helps to keep your line nice and tidy when you reel it back in. Spindles are commonly fashioned out of wooden planks, plastics pipes, soda bottles, and other recycled material. It’s very important to have a spindle when you’re targeting big, powerful fish who can take off like a freight train. The last thing you want is to get caught up in yards of loose line on deck when they make a run for it! A shock absorber is also recommended for the big game fisherman. 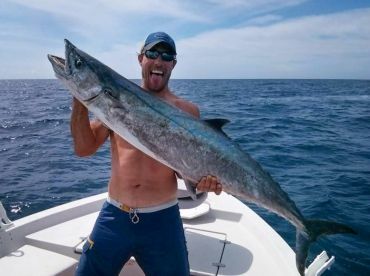 For toothy fish like Wahoo, Barracuda, and Sharks, be sure to attach a wire leader. Last but not least, anglers recommend wearing a pair of fingerless gloves. This will give you a better grip on the line and will prevent it from cutting into your skin (especially when fighting a real brute). Tip: Handline fishing is all about upper body strength, so be careful not to bend your back! The Maldives - The Maldives are known for their countless coral reefs and the stunning creatures who inhabit them. Naturally, reef fishing is all the rage! 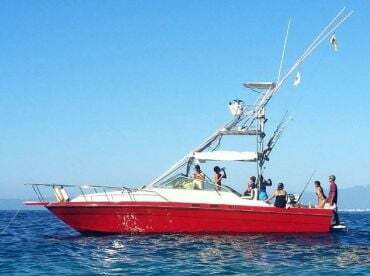 It’s common to fish the local reefs aboard a small, traditional boat such as dhoni or bokkuraa, using handlines to catch Jobfish, Grouper, Coral Trout, Red Bass, Bream, Emperor, and more. Ontario - Some anglers in Ontario, CA go ice fishing with handlines. Try dropping your line in one of the northern hot spots like Lake Nipigon for Lake Trout, Walleye, and monster Northern Pike! 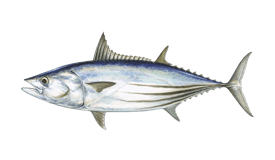 The Outer Banks - North Carolina’s Outer Banks are infamous for Tuna fishing. 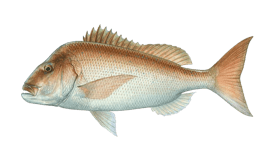 But did you know it’s possible to reel these brutes in by handline? Put your strength to the test and try handline fishing for monster Bluefins and Yellowfins! 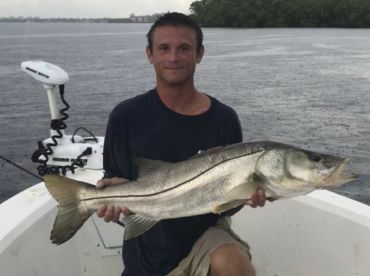 Leave your rods and reels at home next time and come see what makes handline fishing a truly timeless technique!